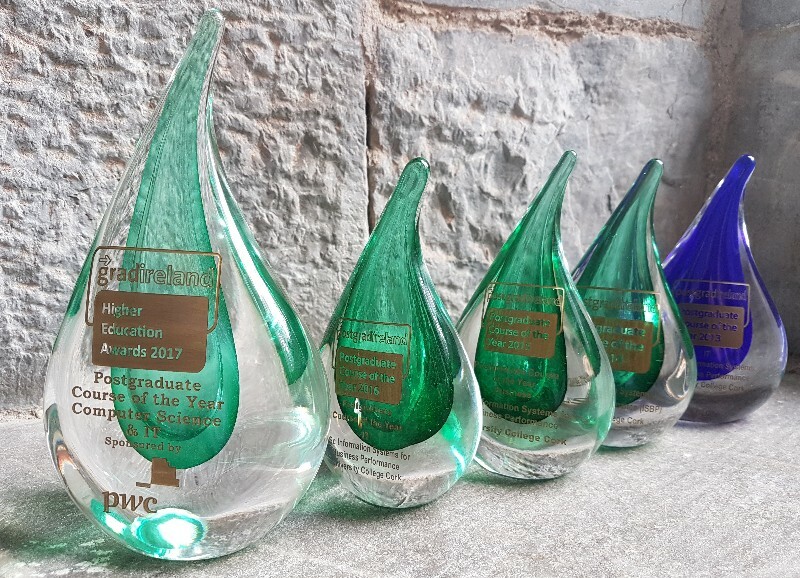 Four Cork University Business School programmes have once again been shortlisted for postgraduate of the year awards at the annual gradireland Higher Education Awards & Symposium. The awards now in its seventh year, are the blue ribbon for higher education professionals, postgraduate admissions officers and course providers across Ireland. The event willl take place on Friday 24 November 2017 at the Crowne Plaza Dublin. Congratulations to all the academic and professional staff in Cork University Business School on this wonderful achievement.